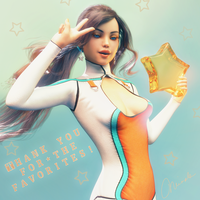 Thank you so much for faving! Cheers! Thanks for the Suicide Squad Harley Quinn Inks fave!